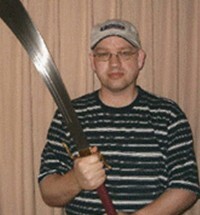 The pinnacle of quality Chinese Swords, a museum quality replica of the Yong Lo Sword valued at over $10,000! 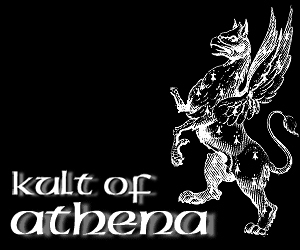 Click for more information on this design. Chinese swords are relatively unknown in the West - there have not been that many translations of Chinese texts, nor have many western scholars attempted their own independent studies. This is rather strange when you consider that they were some of the most advanced and technically brilliant swords of their era, branching out from bronze and forging the first steel and iron two handed swords during the warring states period (475-221 B.C.) whose equivalents would arise in the west until 1,000-1,500 years later.. 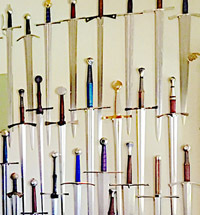 In much the same way that little is known about Chinese Swords outside of China (where there are universities dedicated to studying their metallurgy and forging techniques while working with national treasure level certified master smiths) - most sword collectors in the west only get to see a very small amount of what is on offer to domestic Chinese sword collectors. 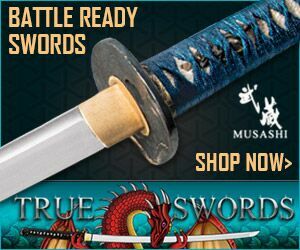 Indeed, for the most part even today the choices for these swords are largely limited to flimsy bladed Wushu or "Tai Chi" swords - or imports that are totally hit and miss in terms of quality, and with some strange pricing practices and a lot of disinformation and marketing BS. 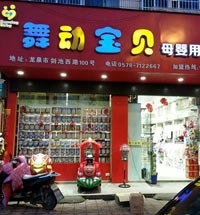 Luckily, there are a few decent replicas to choose from at the entry level price point. 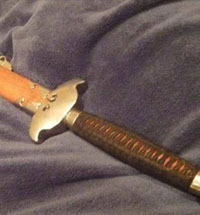 And finally, now there are also a selection of amazing elite level swords with prices based on what they actually cost to produce, not what some deceptive eBay seller thinks they can get away with..
We will start our journey into the world of Chinese swords with some solidly made, non flimsy blades for Gongfu by the Hanwei forge, continue to the super tough beaters (one in particular) and end with glimpses into the high end where the action really happens..
Like in the west, swords in China developed from short bladed bronze daggers in use from around 1,600 BC. 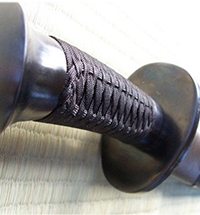 However from the 5th century BC some true steel swords began to emerge, and were well established and becoming increasingly refined by the early Han Dynasty (206 BC-220 AD). 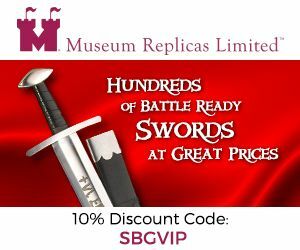 The blades of these early period swords tended to be quite broad, extending with edges running parallel until they terminated abruptly in a very serviceable point, and were well balanced between cutting and thrusting. From left to right: diamond profile, hexagonal profile, hollow ground hexagonal profile and octagonal cross section. 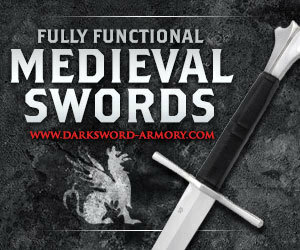 In addition to quite advanced and innovative forging techniques, these early swords had very complex cross sectional blade geometries to strengthen the blades and reinforce the edges and the tip that were well ahead of their time. Indeed, even in the Han period - there arose a specialized class of swordsman and swordsmanship was pursued by the aristocratic warrior-scholar class that was to become the elites of Chinese society. Over the next centuries, Chinese swords were increasingly refined, becoming lighter and more narrow - while techniques both graceful and deadly evolved along side them in harmony - with both sword and the art form becoming true art forms. 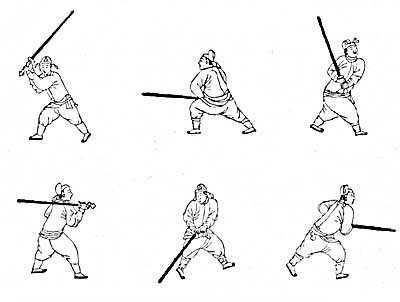 Chinese swords can be roughly divided into two types, the Jian - a straight bladed sword used for cutting and thrusting - and the Dao, a single handed saber like dedicated cutting blade - both of which were highly developed by the 2nd century AD. 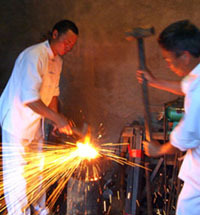 Most people in the know who are looking for a practical Chinese Gongfu blade on a budget recommend the Hanwei Forge. 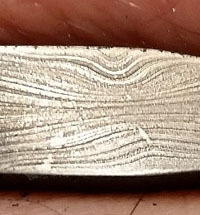 While in recent years they scaled back their bold roll out into this market, when the tide came back in it left some solidly made, very effective cutters on the shores for the picking. 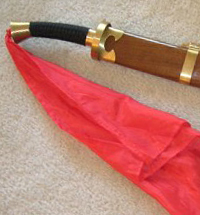 They might not be very elegant, but they are very practical - be it for the practitioner of Tai Chi who is looking for something better than the typical $20 Chinatown special or the Gongfu practitioner after a Jian or Dao with an actual, cutting blade.. 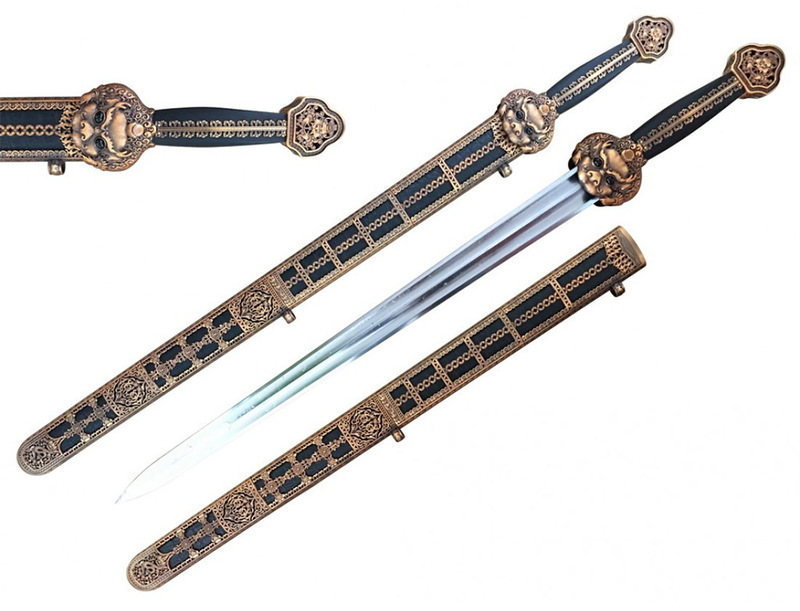 In addition to swords for martial artists, Hanwei also produce a few historical pieces (they actually once had quite a few ancient historical pieces on offer, but due to a shrinking sword market generally, have all since been discontinued). One of their most famous models that is still in production is based on the Chinese War Swords of the 19th century used to great effect during the boxer (read - martial artist) rebellion and uprising. 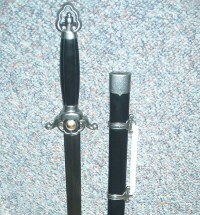 These were the final evolution in the history of Chinese swords, much like sabers were in the West, and while there are a few other replicas out there, this one is the cheapest of any battle ready version - though as is usually the case - you do only get what you pay for..
Now these are swords with a more 'mass market' appeal. Generally speaking, serious martial artists don't like them too much because they tend to be overbuilt and too heavy. 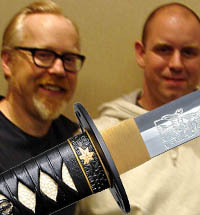 But the qualities that turn martial artists off seem to appeal to more casual collectors. 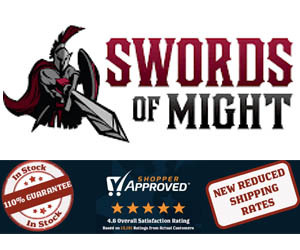 The most well known Chinese beater would have to be the Gim Sword by Cold Steel. 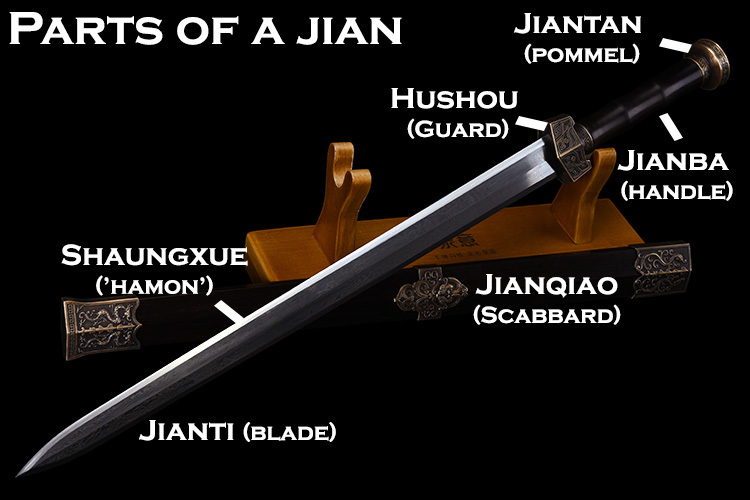 Big, mean and incredibly durable and fearsome, the Gim (Cantonese for Jian) is a fantastic blade for the price - a highly attractive sword that can cut like no-ones business..
that will match or surpass the performance of well-made antique examples. 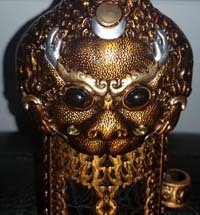 We accomplish this by using modern, engineered steel while staying true to the thoughtful design inherent in antiques. While production is at times sporadic, for the price when they ARE available, you really can't get much better bang for the buck. 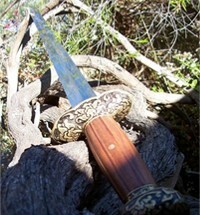 A Peek at High End Chinese Swords.. 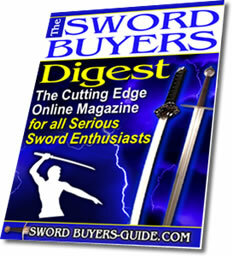 The REAL action for Chinese swords begins well above the $1,000 price point.. The best swords are made by certified Chinese Master Smiths with lineages going back into the mists of time and forging traditions and techniques that have created some of the most amazing looking and performing blades that have EVER been seen..
One sword that I feel best represents the world of high end is the so called 'Yong Lo Sword' - a Ming Dynasty Sword gifted by the Emperor to a Tibetan Monastery and now on display at the Royal Armory in Leeds. 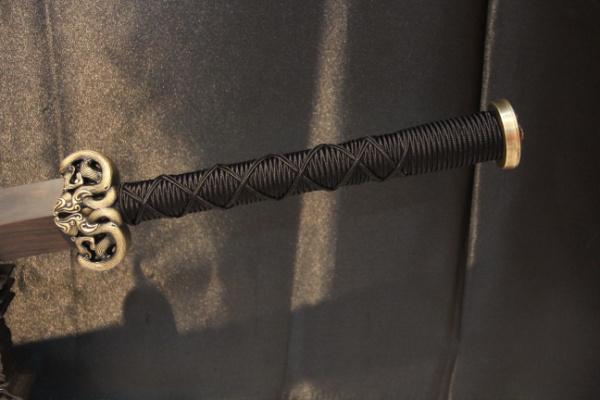 To most people, this high end world is shrouded in mystery, but on a recent trip to Longquan China to see production of Japanese and medieval swords, I was personally introduced to this world and my fascination continues to grow the more I learn of it.. But my friend Chris Scoggin from Ronin Katana who met up with me on my trip to Longquan went in even deeper, visiting all the museums, universities and talking to smiths who are ranked as national treasures forging swords that sell for tens or even hundreds of thousands of dollars - and during multiple trips he uncovered some real treasures. 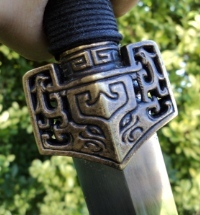 This eventually led to a joint project with Ronin and a young, amazingly talented 2nd tier master smith (province level, the second highest rank attainable) - Master Xiaolong Jiang - to produce a sword of museum quality at the most reasonable price possible.. 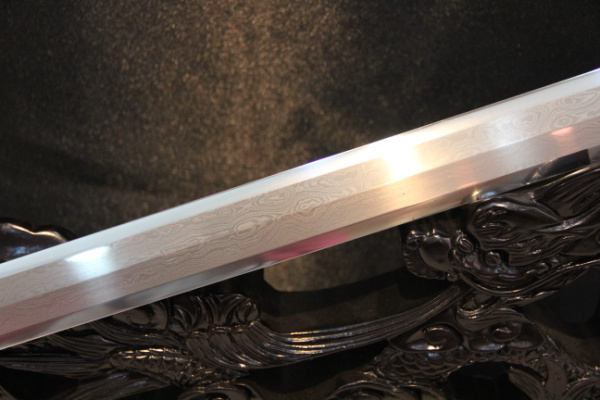 This project took a new direction in late 2015, when with agreement with Master Master Xiaolong Jiang and several other prominent smiths in Longquan (which itself has a history stretching back over 2,500 years as the main center of sword production in Imperial China). 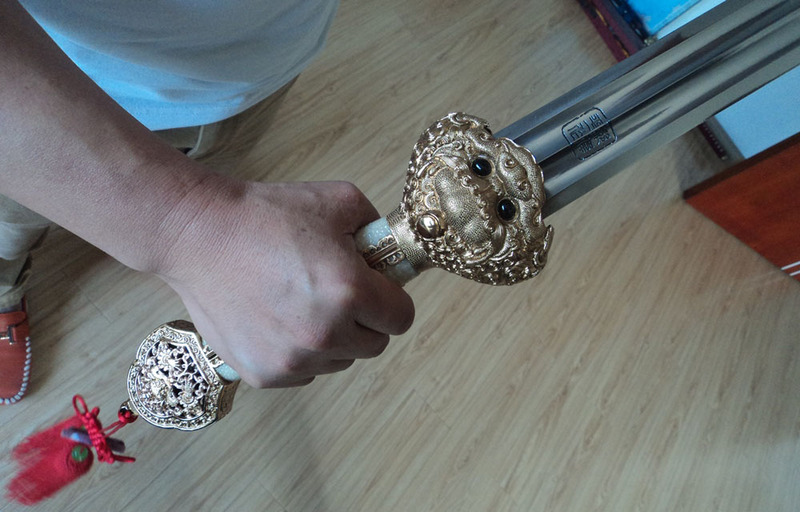 The goal was to make available the most beautiful, heirloom quality Chinese swords, to the casual collector outside of China - with guaranteed quality and prices based on what they cost to make, not some arbitrary figure. 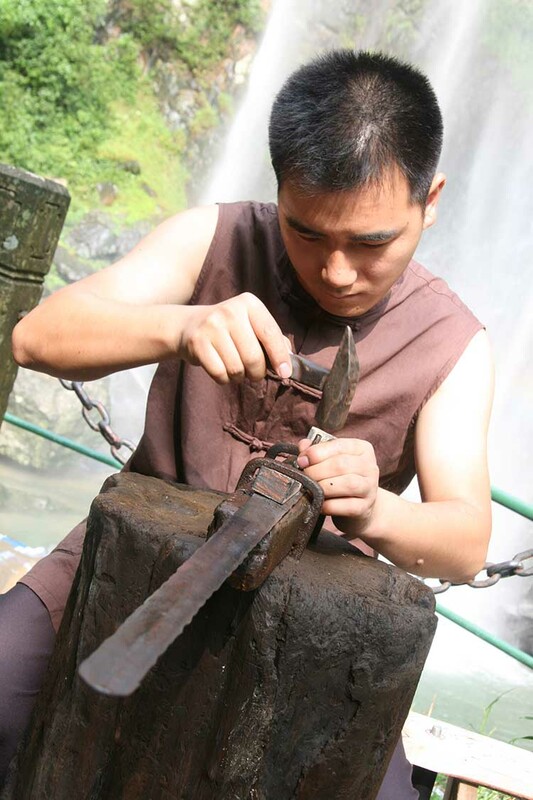 This project, which continues to this day, is called 'Forge Direct' and includes swords from all time periods and styles that arose in Chinese history, from sturdy two handed Han Dynasty Jian to elite level Dadao beheading swords and everything in between. 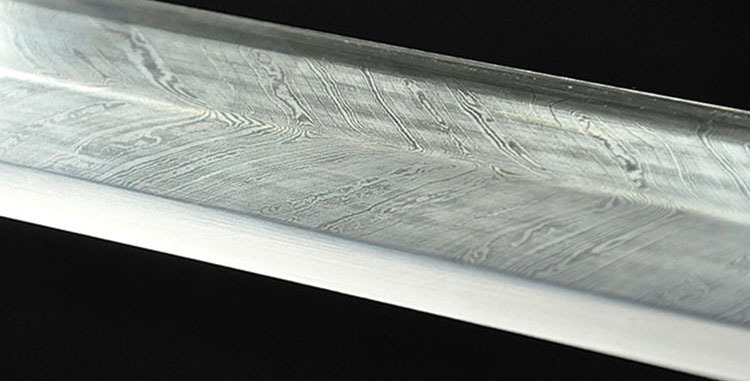 Some of these swords really do have to be seen to be believed - with stunning and actually functional Damascus steel blades made by the masters, and rare forging techniques like Windsteel, Feathersteel and early techniques of differentially hardening the blades to produce an authentic shuangxue (hamon in Japanese, temper line) - techniques that would not be adopted by the Japanese until 1000 years later..
Click here to learn more about this project, or click the banner below to see the currently available swords from the Forge Direct Project X line up. 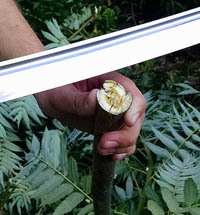 The very best source for information on Chinese sword training and general information on the subject is Scott Rodell's Great River Taoist Centre Forums which includes further reviews, sword training, test cutting, maintenance and much more. High recommended and very informative.